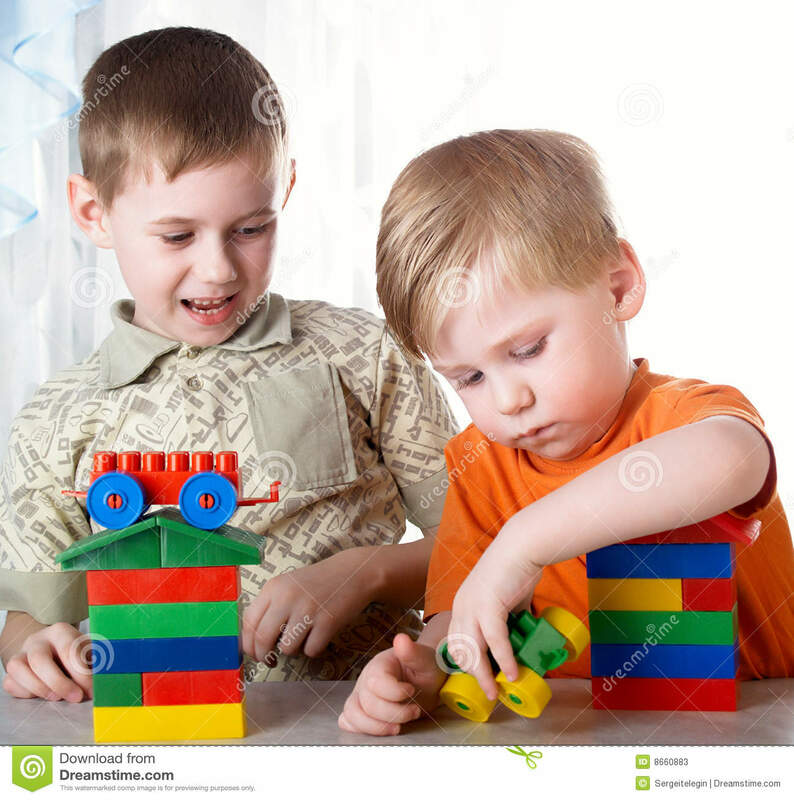 Would you like to show your electronics creation to your friends? When I was eight, I made my first game. A wonderful game for a kid like me. It was a simple peaces of rigid wire twisted around, connected to a pole of one battery. The other pole of the battery was connected to a lamp and the other pole of the lamp was connected to a round wire. This round wire was inserted into the rigid wire. When the rigid wire and the round wire touch each other, the lamp comes on. The game was to run the round wire on the twisted rigid wire without letting them touch. So i played a lot with this game and i told my friends how fun it was! But they didn’t understand so much of what i said. This because my game was in my garage and I could not show it! Until I’ve made something simple, portable and easy to explain to my friends! Was a “Color writable compact disk” 😀 Basically a mini DC Motor, connected to battery, with a peaces of round paper connected to the rotor of the motor. So the motor was spinning the round paper and me, and my friends, color the paper while revolving. But why i’m telling to you this story? 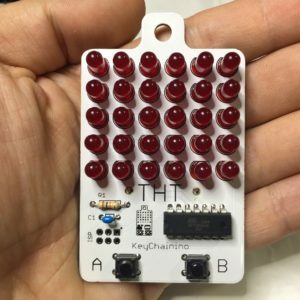 Because if you want to make something to share and play with your friends, if you want to make your own game, KeyChainino is for you! 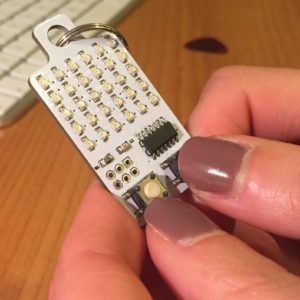 ← What happens to your Arduino projects?